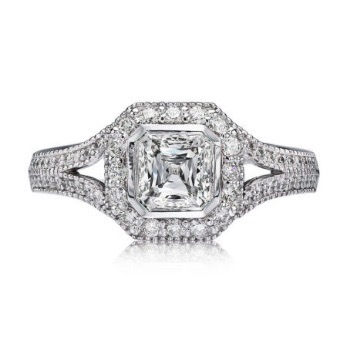 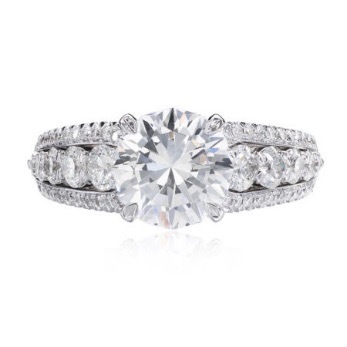 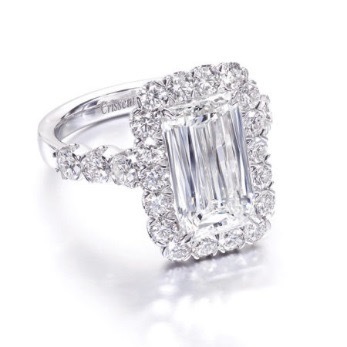 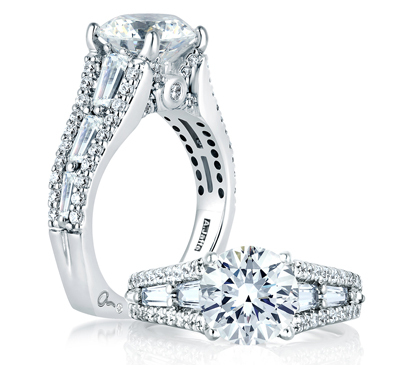 For brilliance and incredible depth of fire, Christopher Designs engagement rings feature the signature Crisscut® Diamond in L’Amour, Asscher, Cushioin, Emerald and Round cuts. 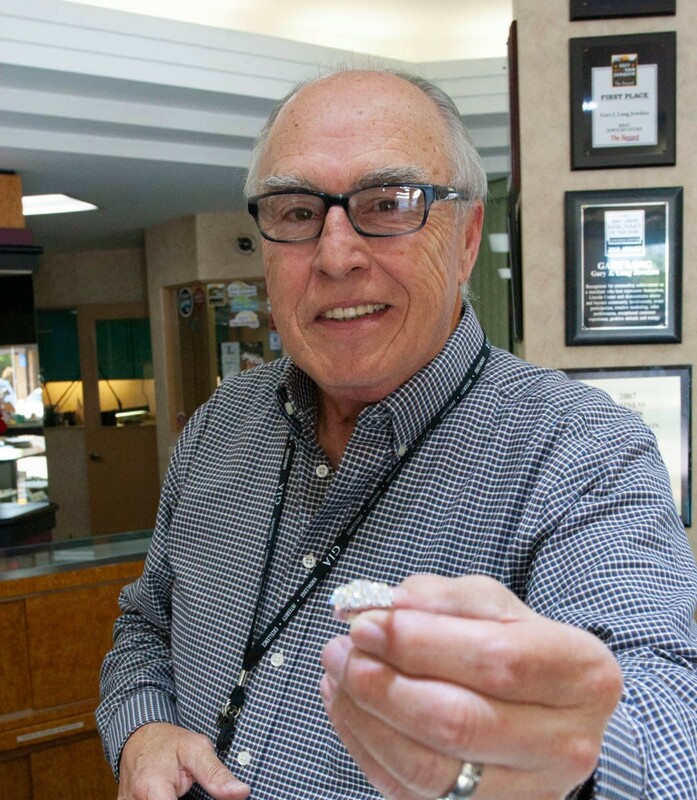 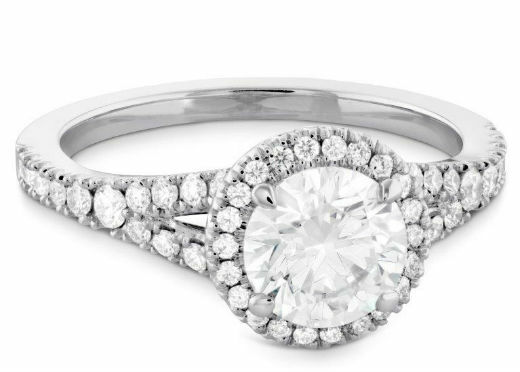 By pairing the latest technology with traditional craftsmanship, Christopher Designs illuminates the beauty of each diamond. 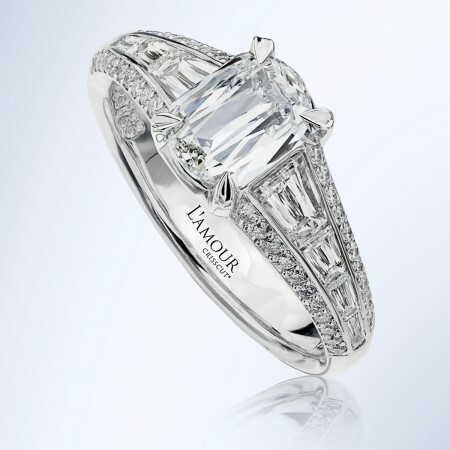 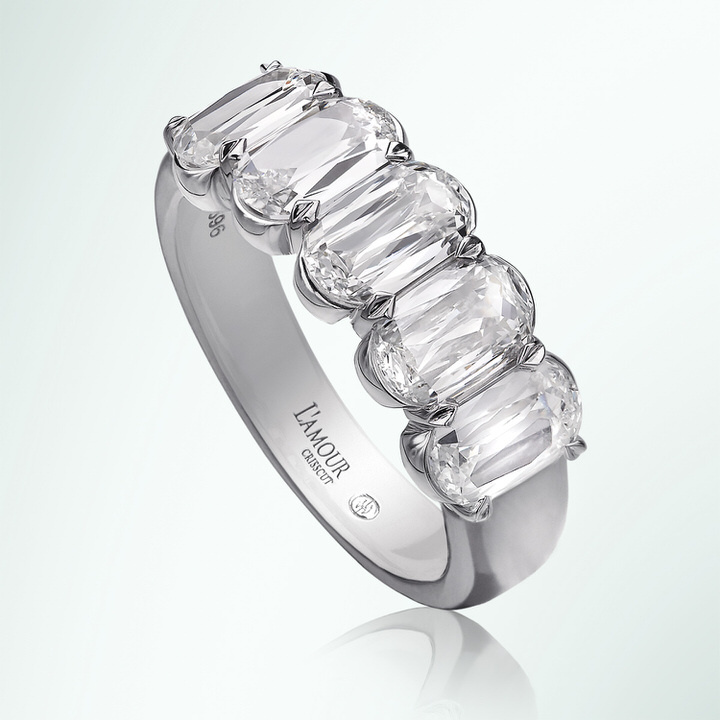 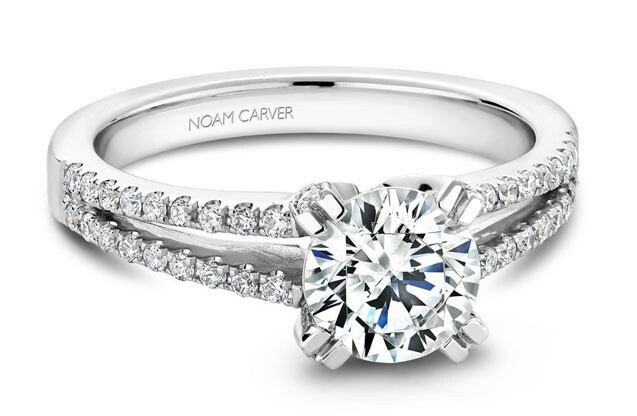 The recently introduced L’Amour diamond gives an engagement ring a distinctive and unique look. 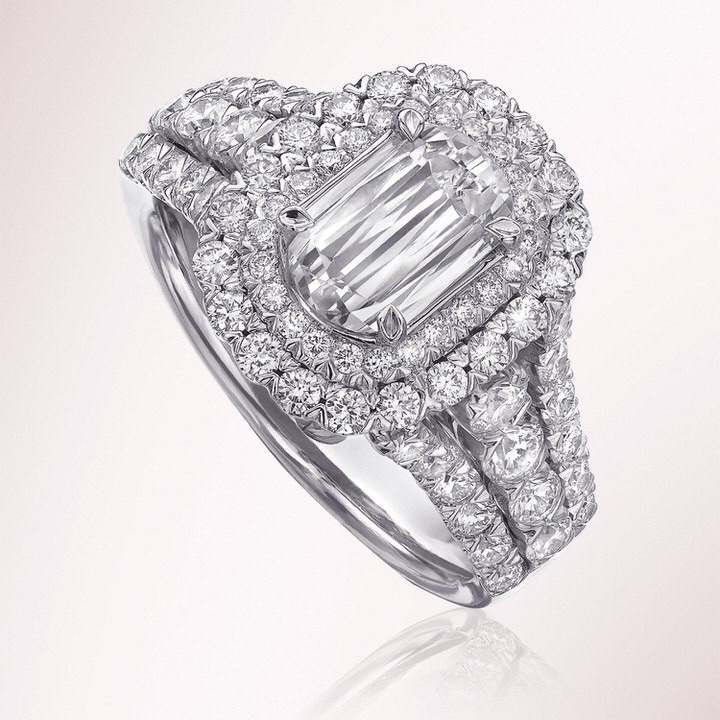 With more facets, the stone appears larger than a comparable emerald-cut diamond, offering significant value for its size. 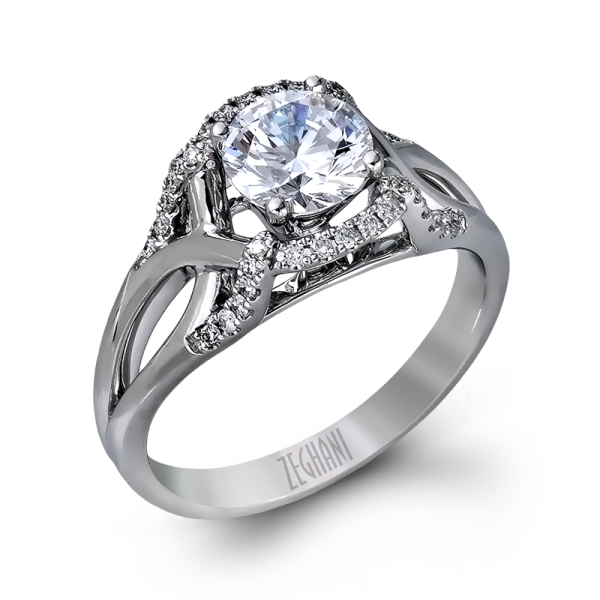 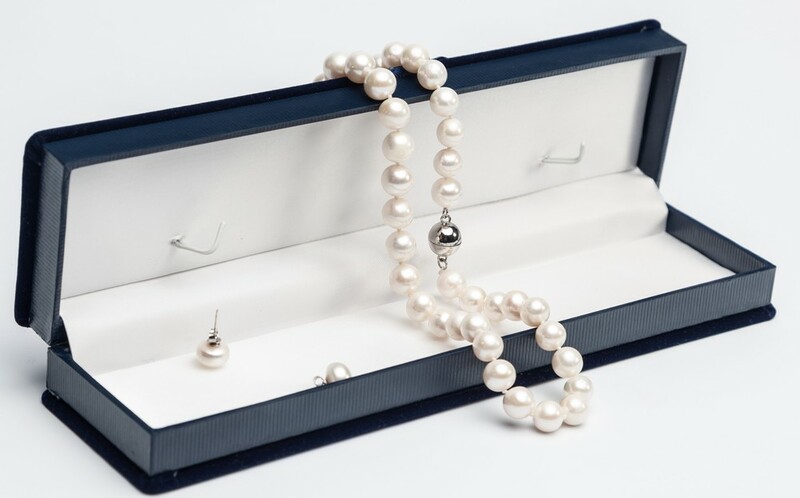 Christopher Designs rings are the ideal choice for today’s woman who wants a modern yet classic design.